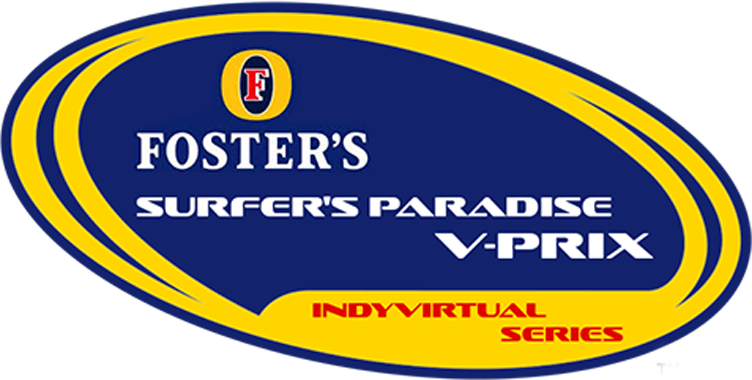 ​Only a week after the Triple Crown started in Japan, the IndyVirtual circus arrived on the Queensland coast for the Surfers Paradise V-Prix. On pole position was Jochem van Snelheid, with Will Taylor alongside continuing his fine form from Japan. Jochem van Snelheid will start from a shock pole position in tomorrow's Surfers Paradise V-Prix after a stunning final lap just minutes before red flags were flown and the qualifying session was ended early due to a storm. Sapporo Team Morley Racing will drop from four to three cars in 2019 it has been confirmed tonight by series officials, as the official teams entry list for 2019 was unveiled following the first Triple Crown race of the season - the Japan 500 - which was won in fine style by Kip Maxwell. 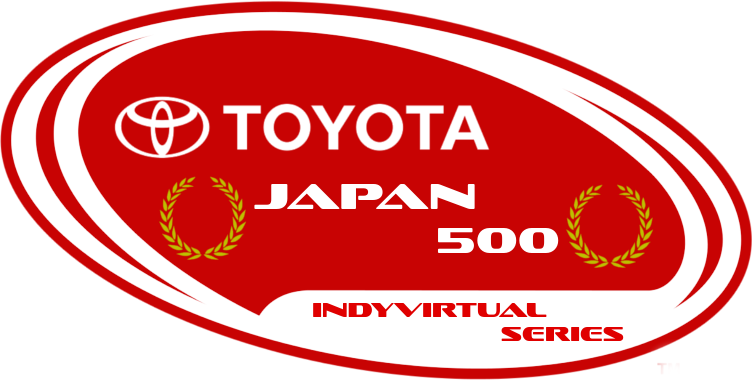 The first round of the IndyVirtual triple crown, the Toyota Japan 500, was held at the Twin Ring Motegi. After the signature pre-race fanfare that IndyVirtual offers, the grid was formed for a three-wide rolling start, with pole-sitter Lewis Ellington on the inside alongside defending FV champion Nathaniel Powers and Nick Addison, while just behind was another FV superstar in Enrique Ruiz, alongside Kip Maxwell and Will Taylor. Lewis Ellington has taken a comprehensive pole position for the first Triple Crown event of 2018, the Toyota Japan 500. The six additional cars who will join the usual field of 26 for the Triple Crown have been announced following the conclusion of the second race of the season. 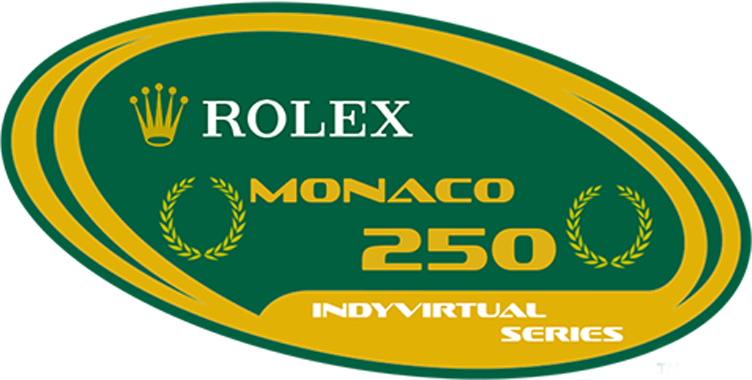 The three races - Toyota Japan 500, Rolex Monaco 250 and the Mazda V-Prix of California - will all see 32 cars take the start, but rumours indicate that could be stretched to 33. 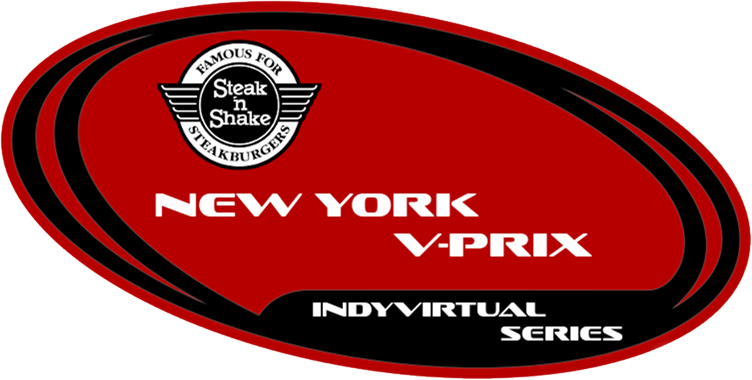 The Steak and Shake New York V-Prix was held on the hallowed ground of Watkins Glen in upstate New York, with Yakumi Takahashi on pole position for Morley ahead of KGP’s Aron Einarsson. 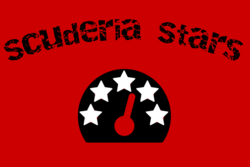 IndyVirtual team Scuderia Stars have signed Diego Campos and Nikolai Milkovich for 2019. The two drivers will be reunited as team mates for the first time since 2014. Milkovich is Ingram's test driver for 2018, while Campos is racing in the VTCWC for Cheema VTC Racing. As a result of this, current drivers Dino Palma and Mikko Heininen are both being released from the team. Yakumi Takahashi has picked up in New York where he left off in St Petersburg, by taking pole position ahead of the second race of the season at Watkins Glen. 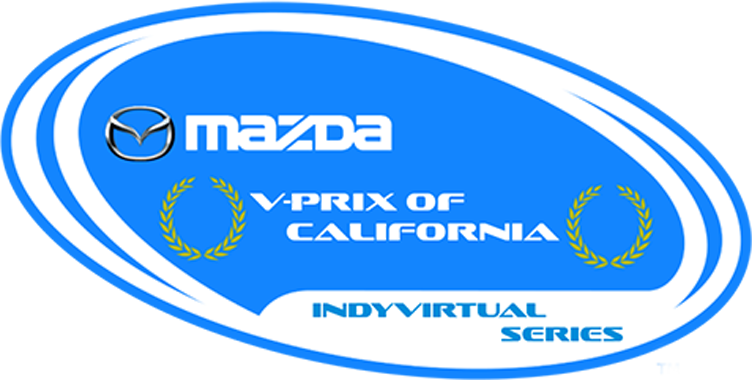 The 2018 IndyVirtual season kicked off in style with the AT&T V-Prix of Florida – held on the Streets of St Petersburg for the second time for a 110 lap race with a distance of 200 miles.